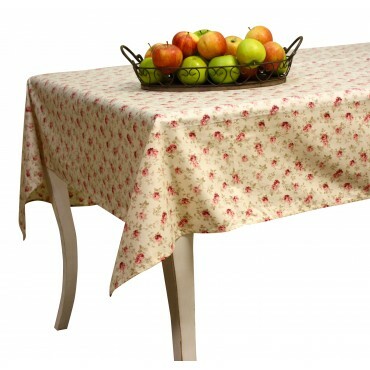 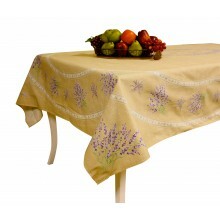 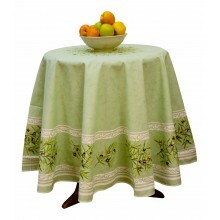 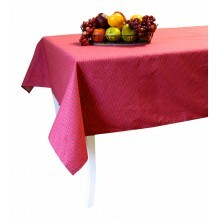 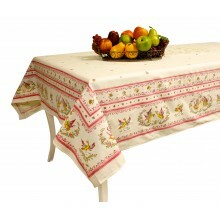 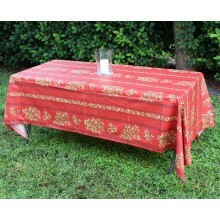 Enjoy this provencal tablecloth with great little roses design and give your table a provencal style. 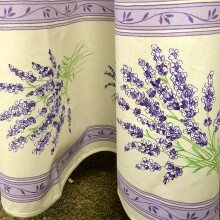 Their design and ivory color are typical of the South of France. 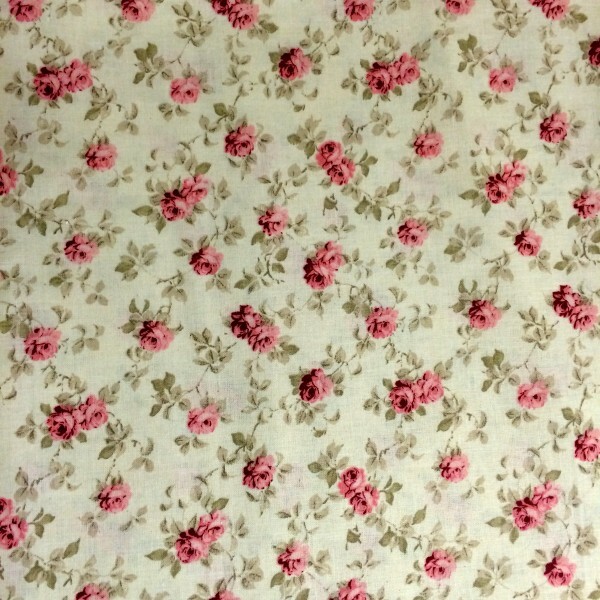 Ivory with little flowers.